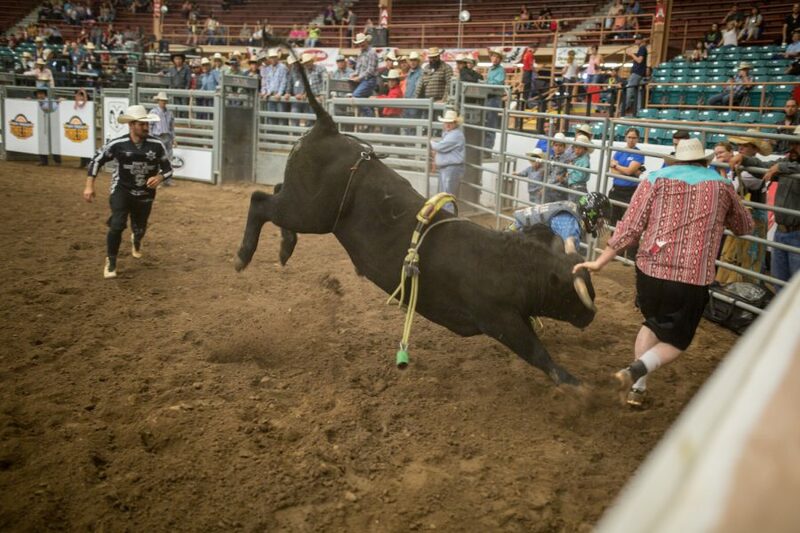 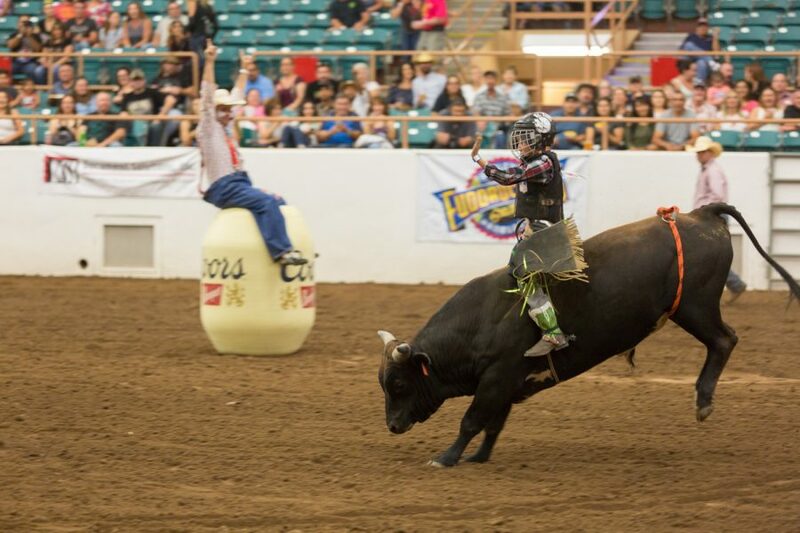 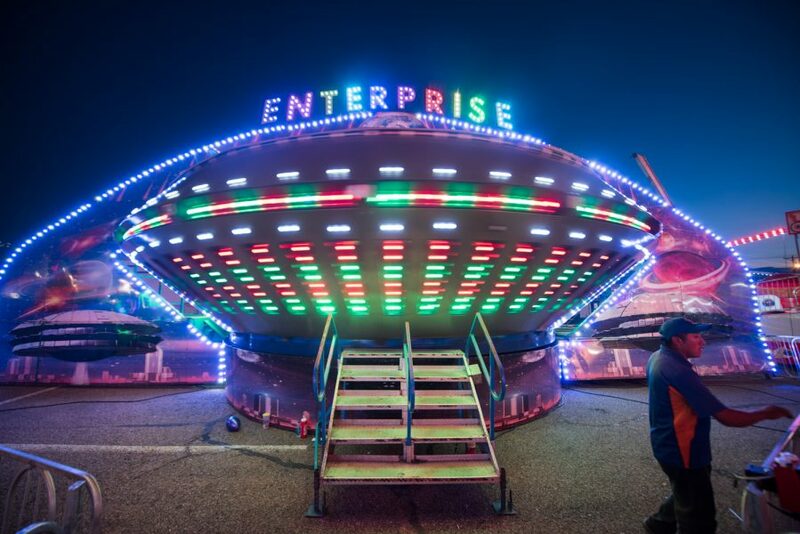 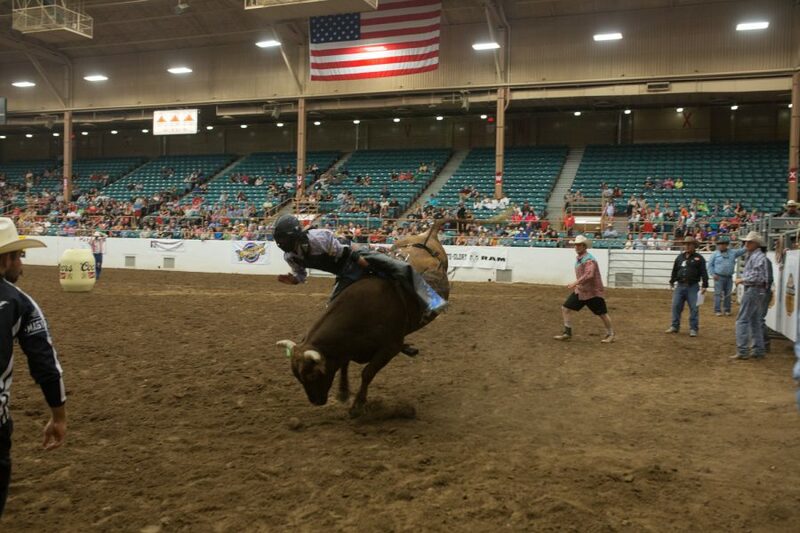 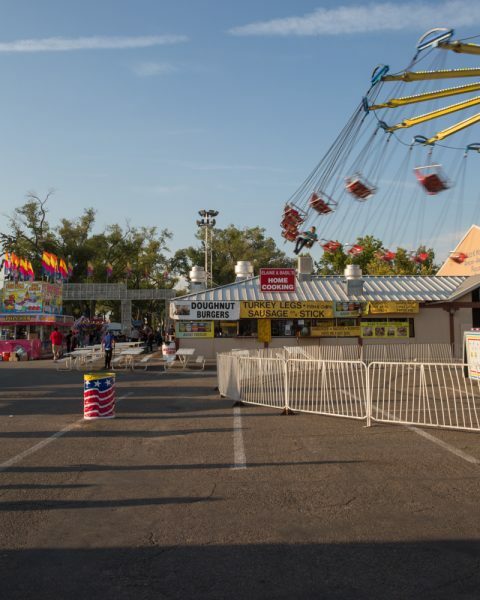 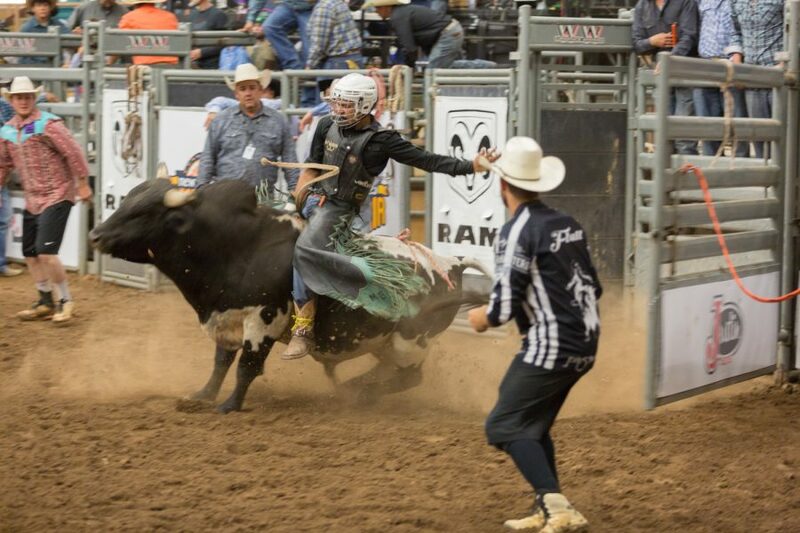 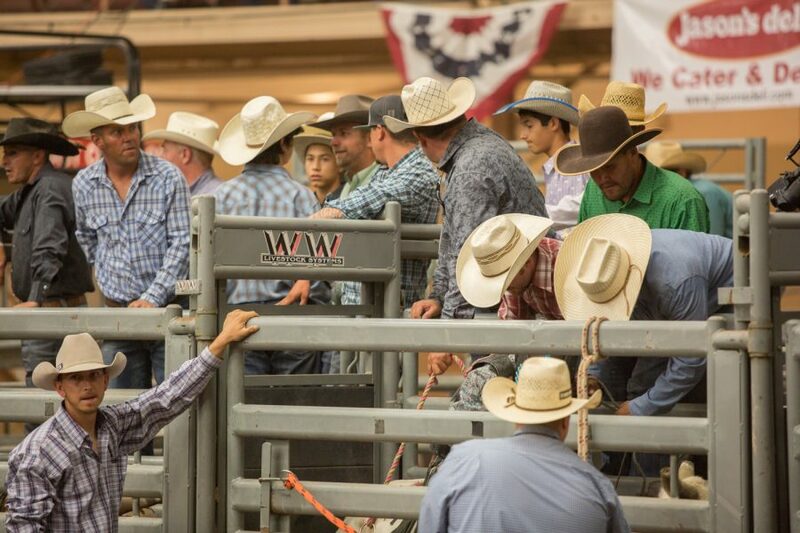 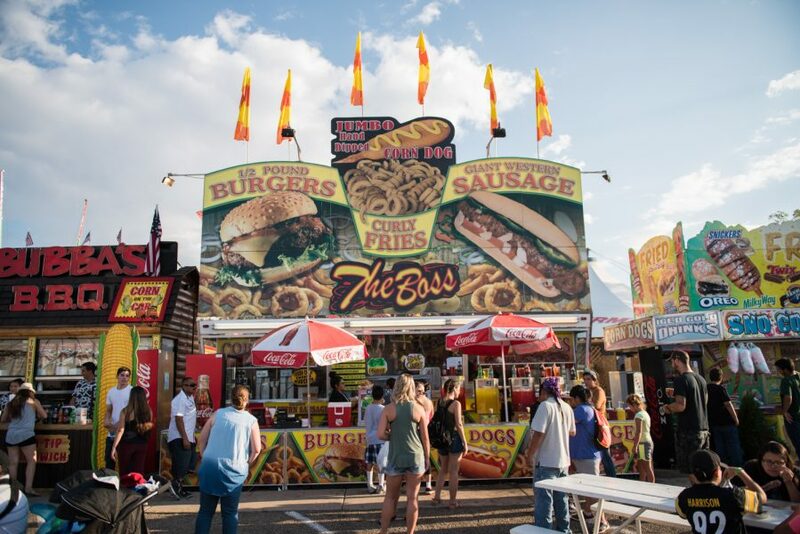 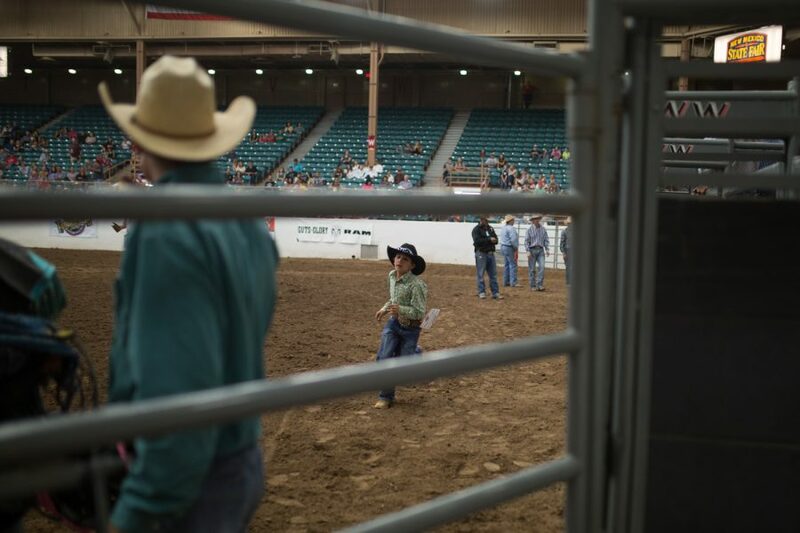 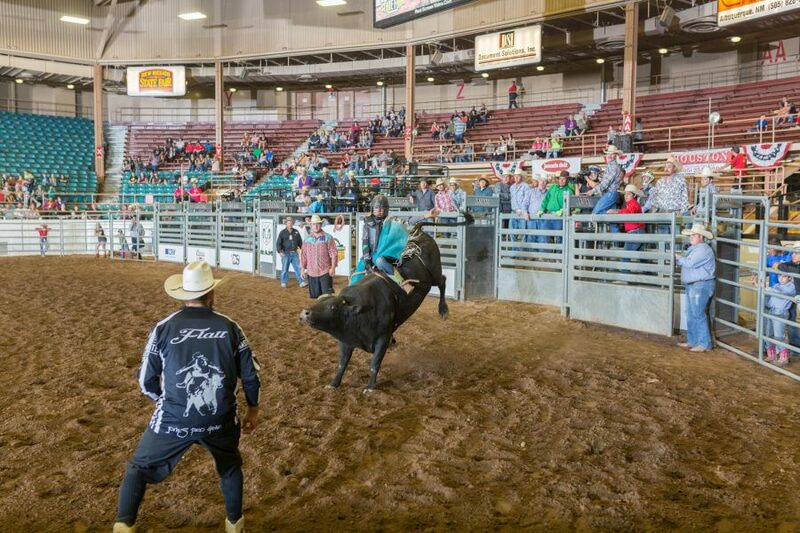 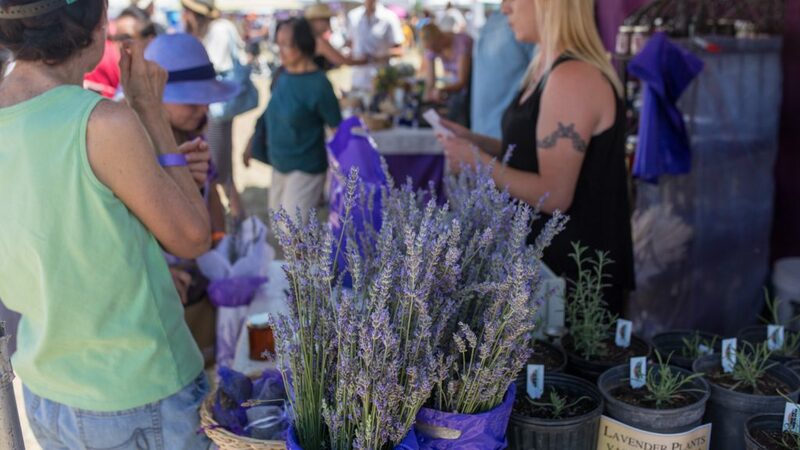 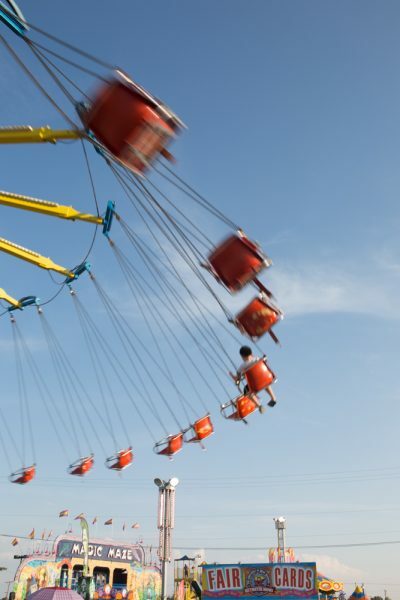 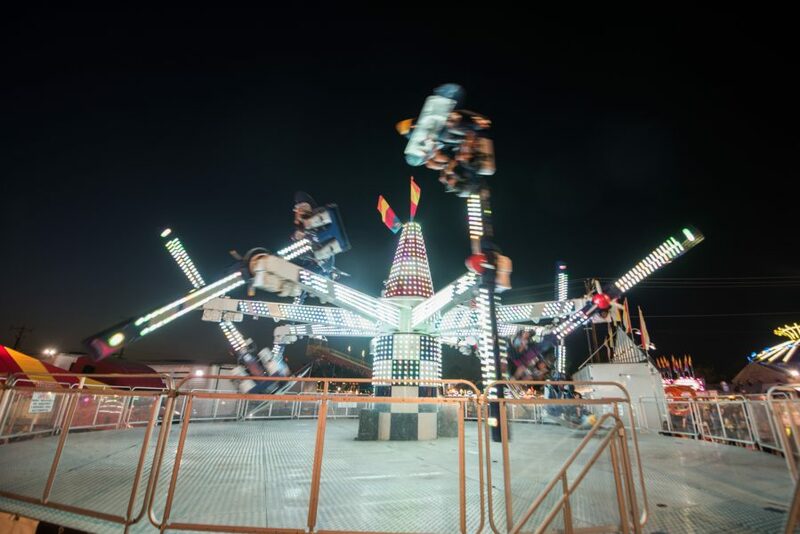 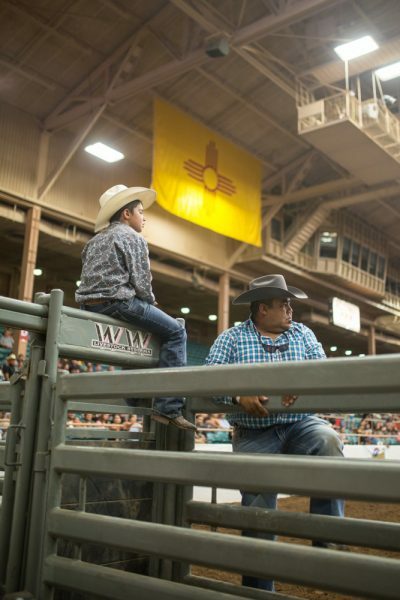 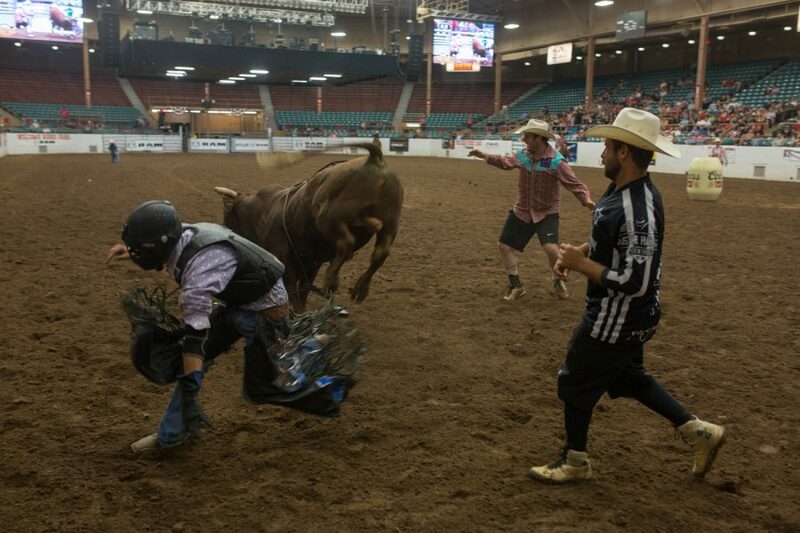 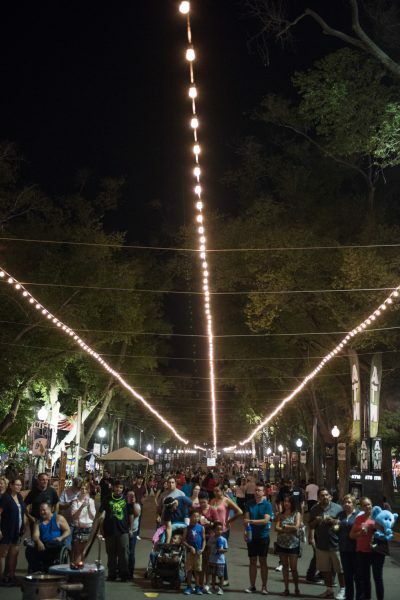 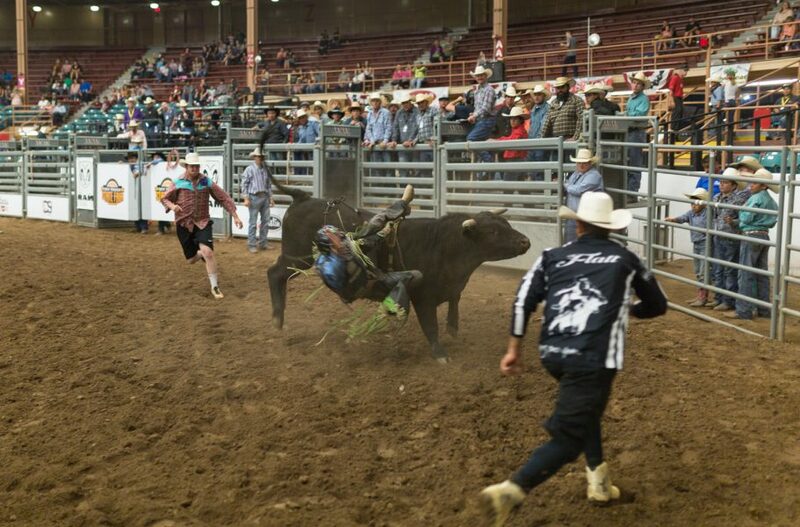 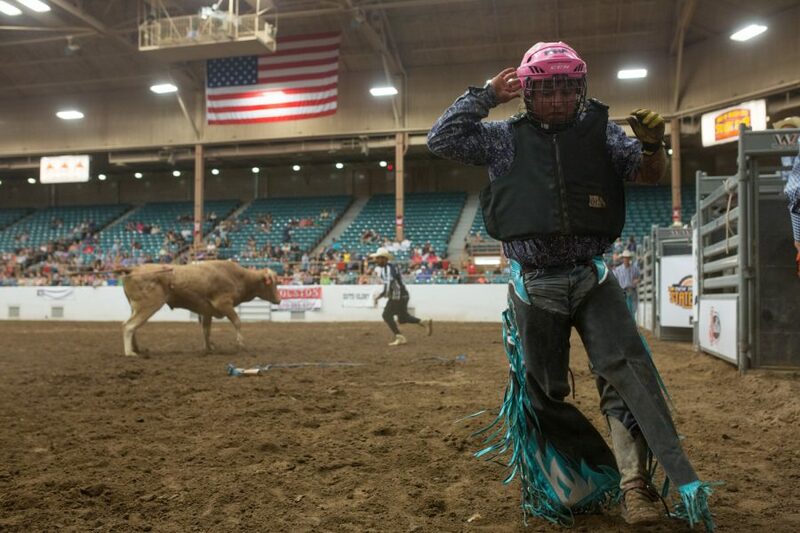 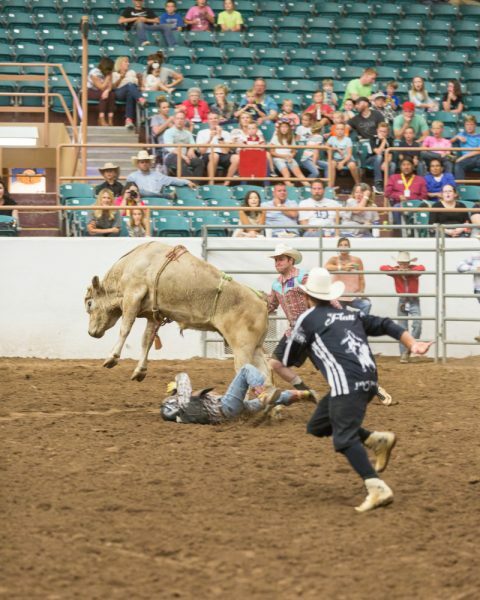 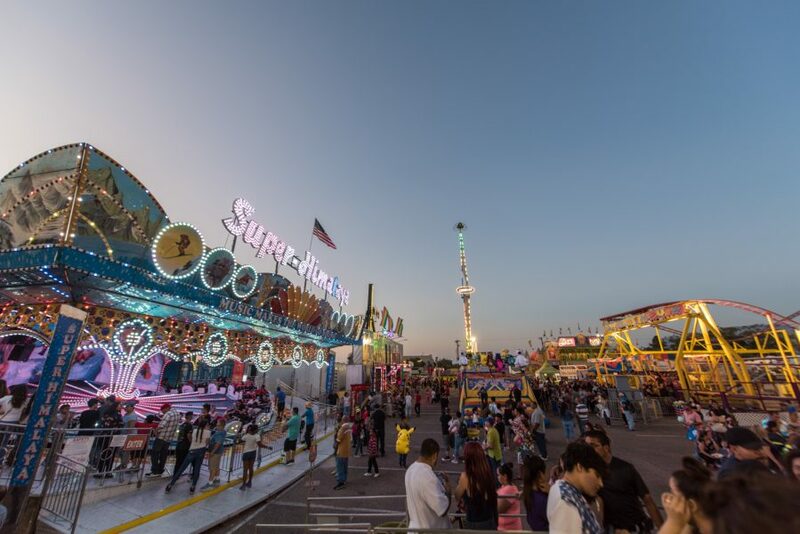 Every year in September at Expo New Mexico, The Fair comes to town. 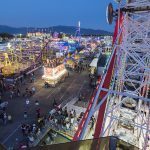 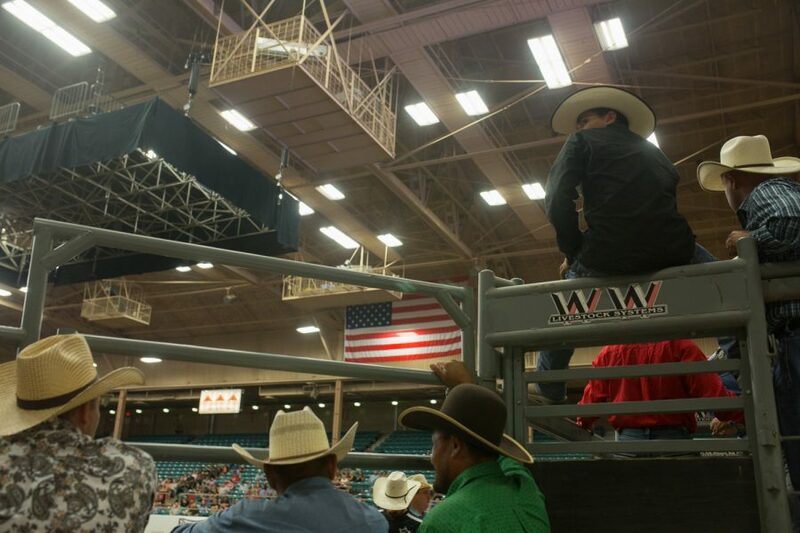 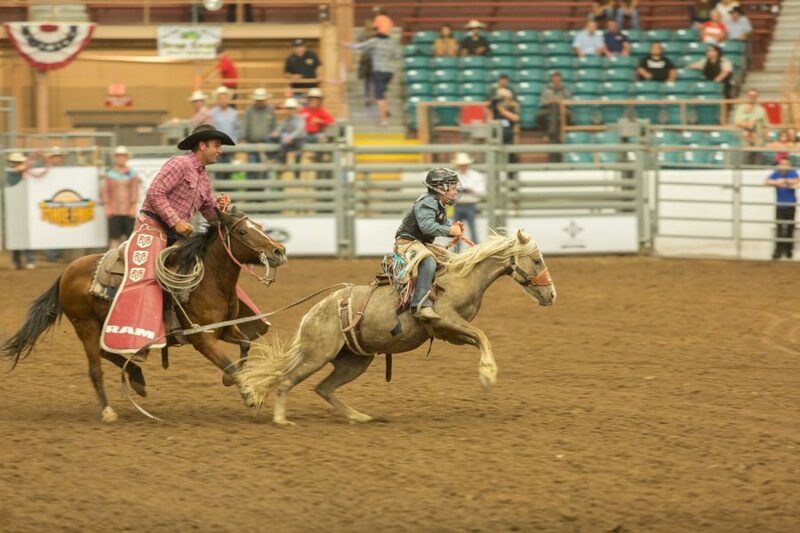 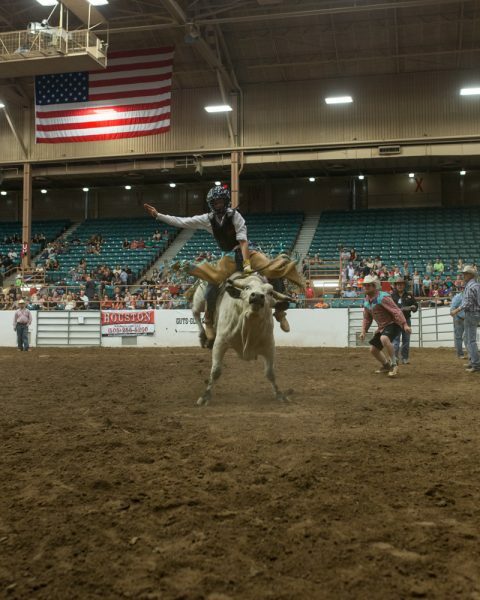 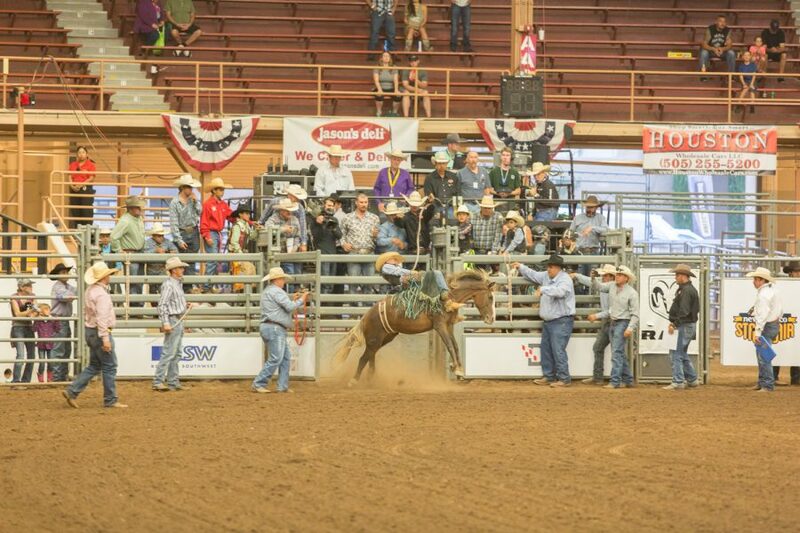 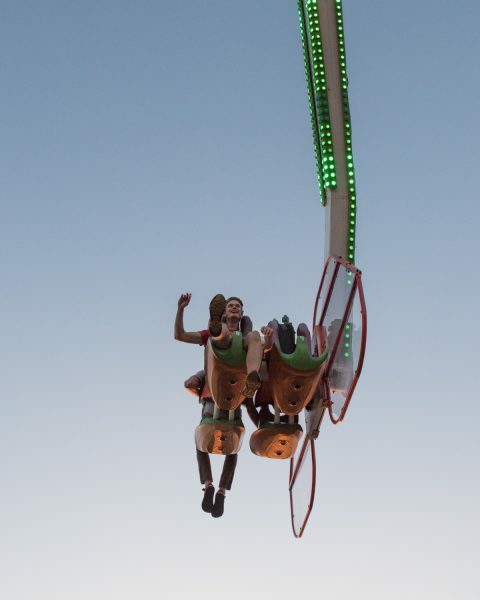 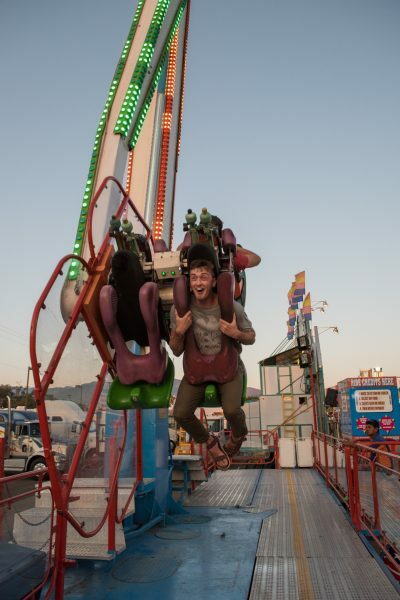 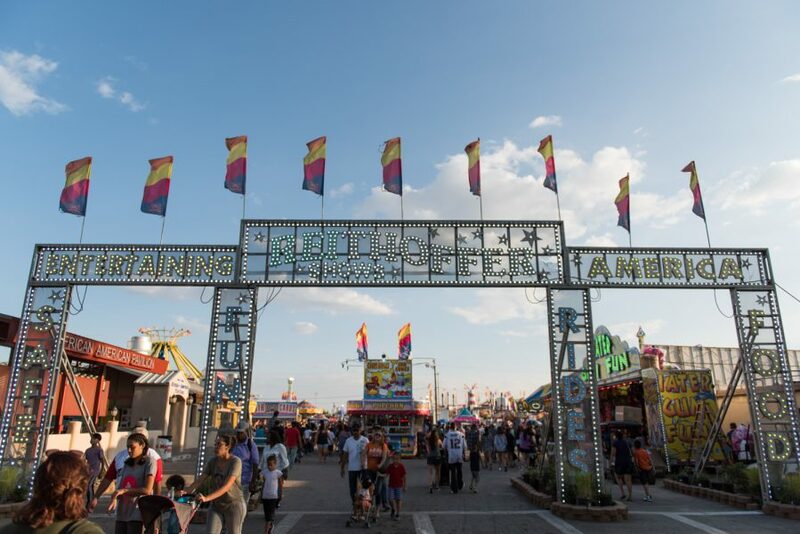 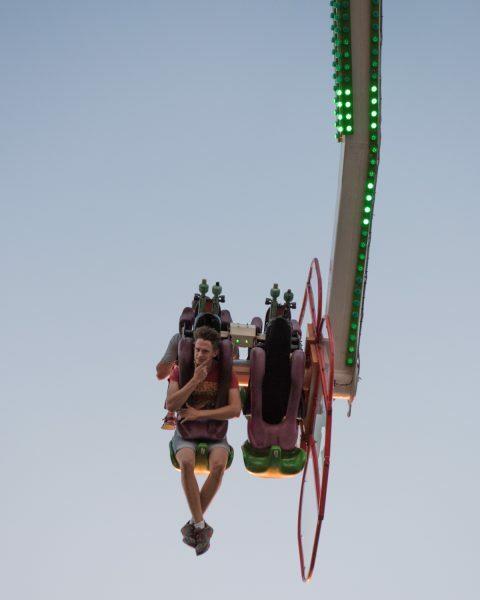 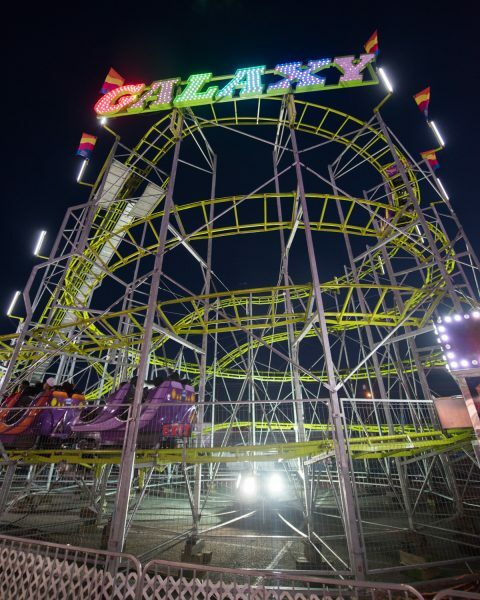 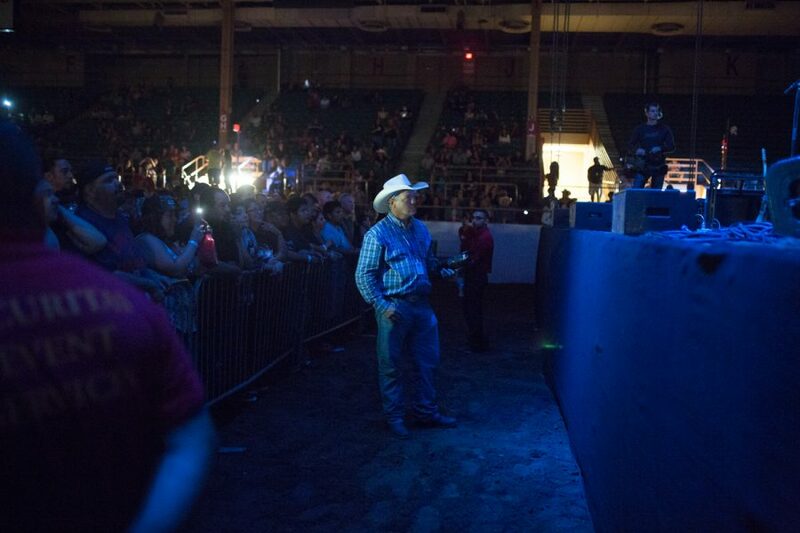 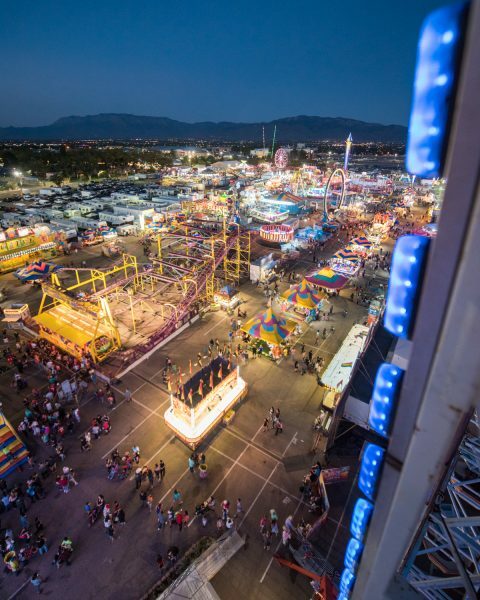 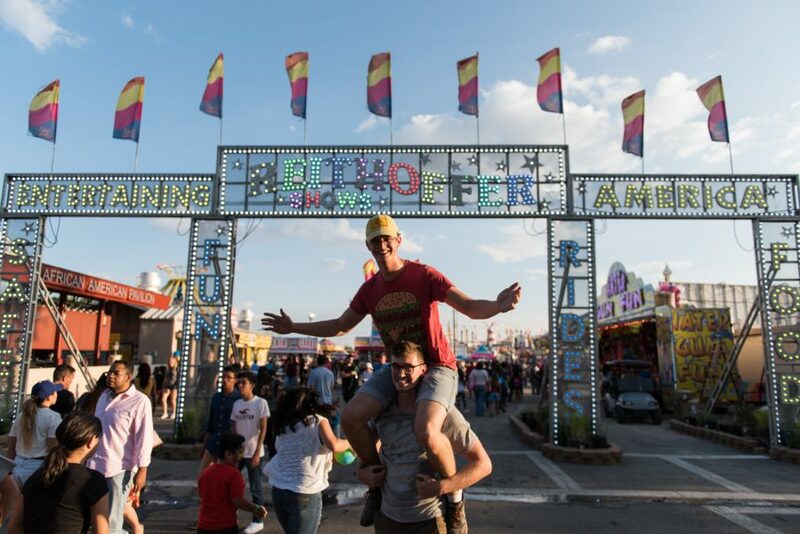 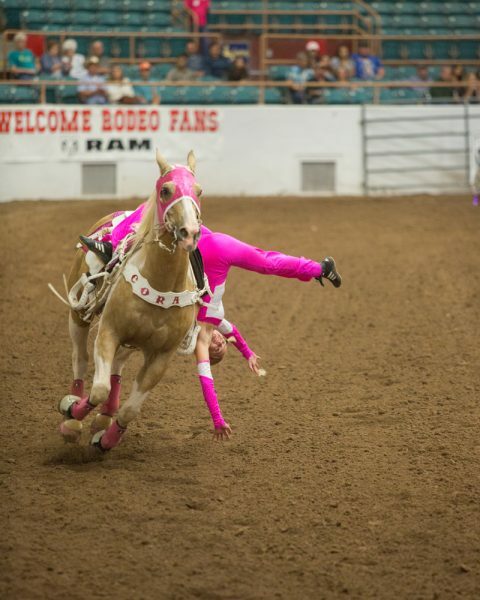 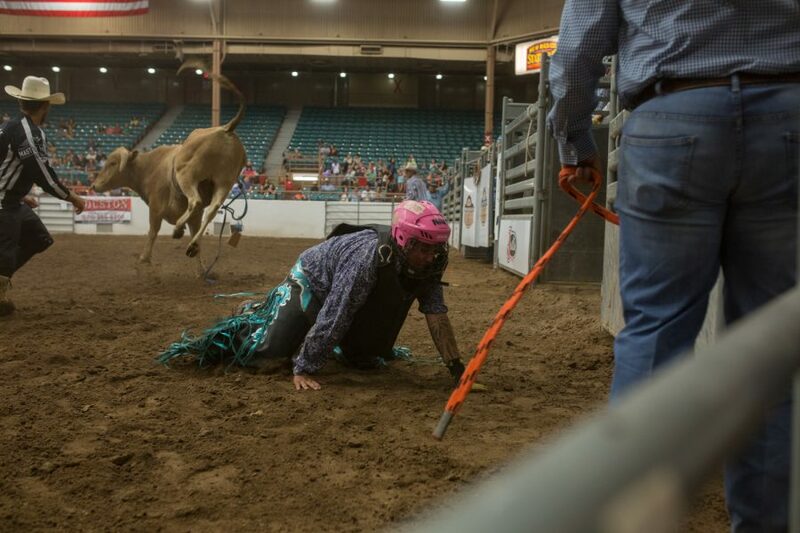 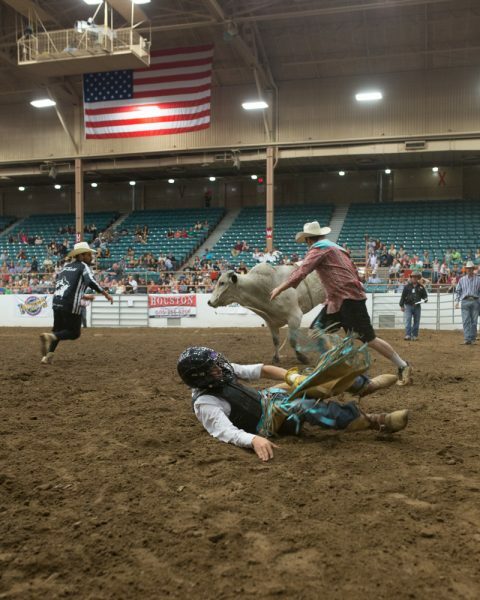 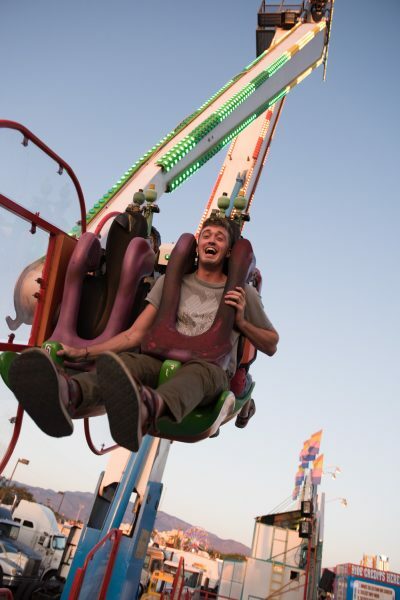 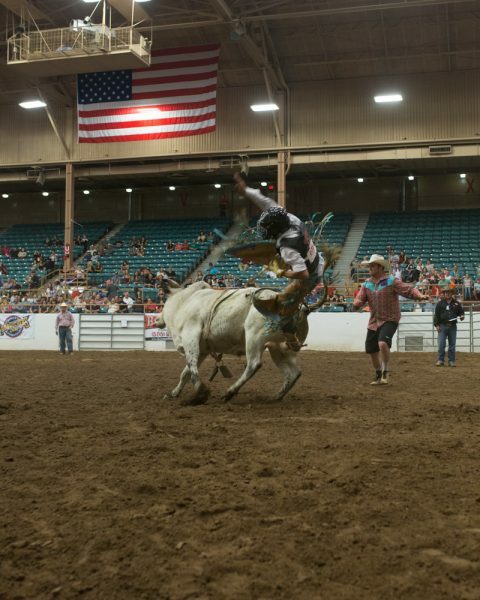 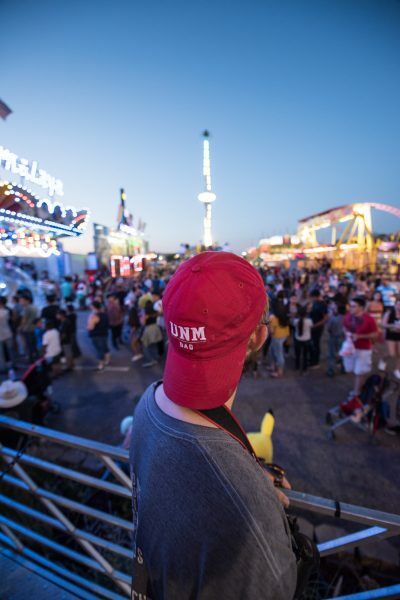 One of the biggest and most celebrated events in the state, the New Mexico State Fair is always an amazing experience. 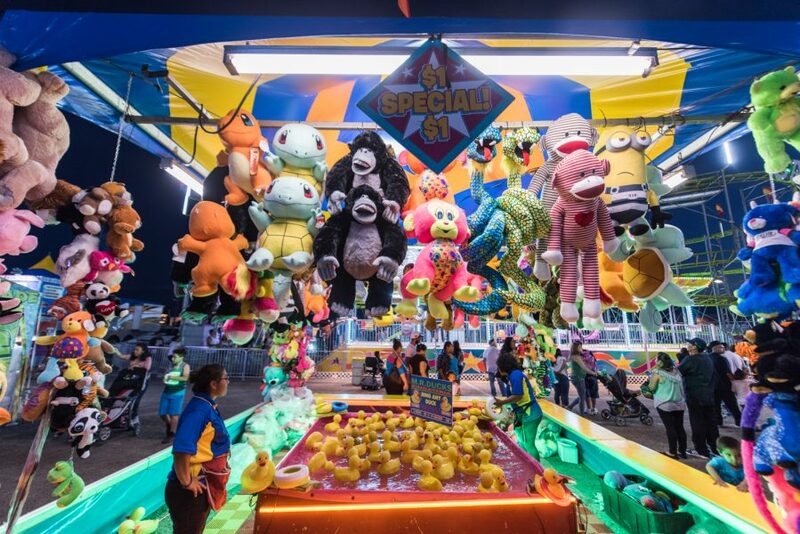 No matter what your interests, there seems to be a little bit of everything for everyone. 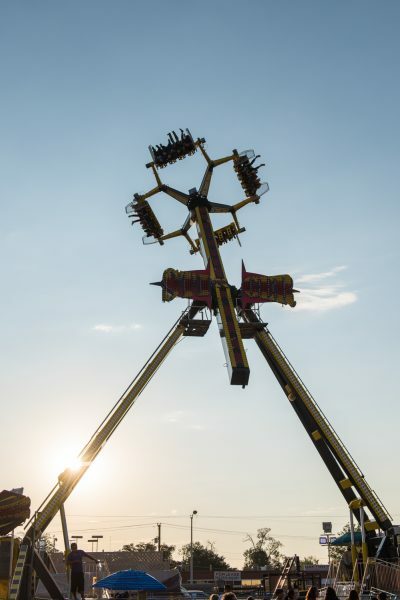 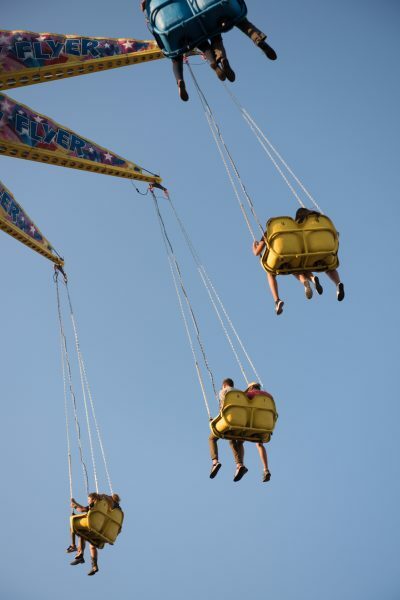 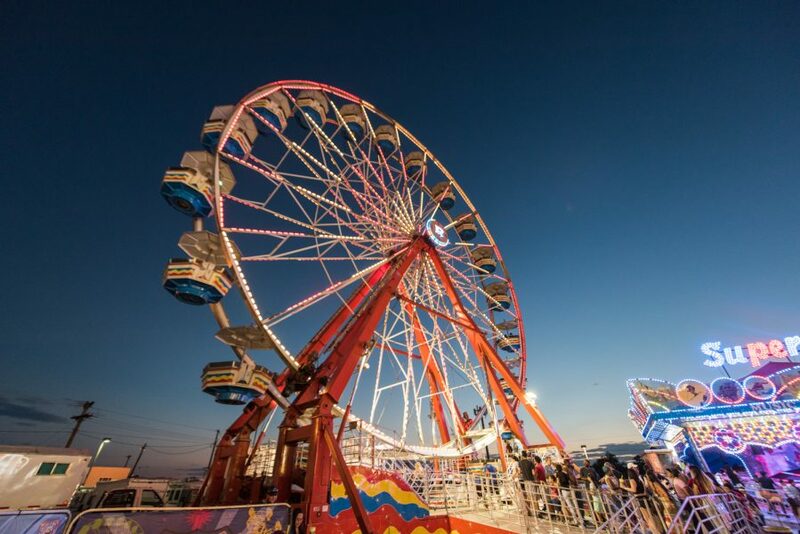 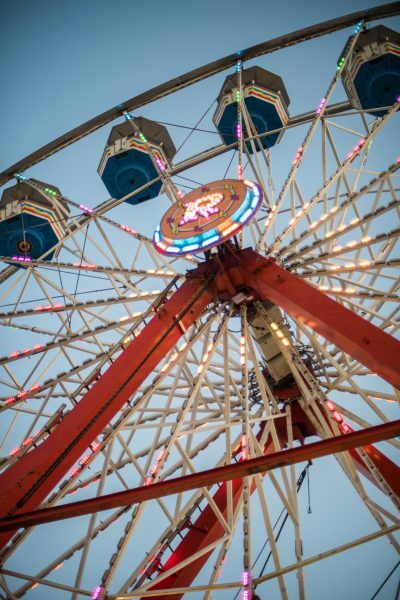 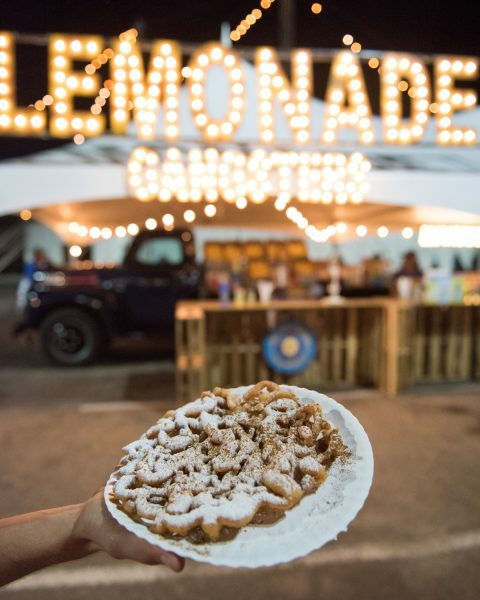 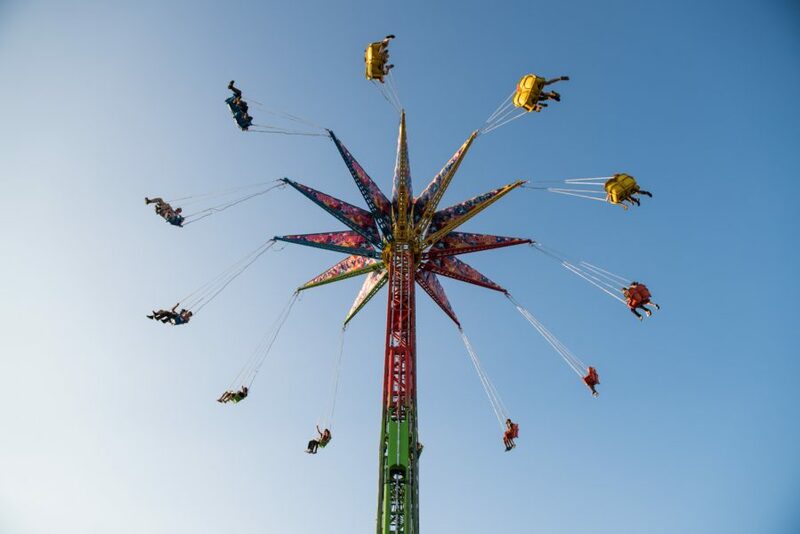 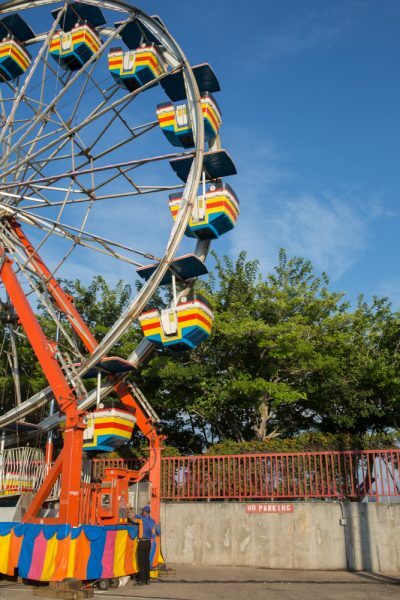 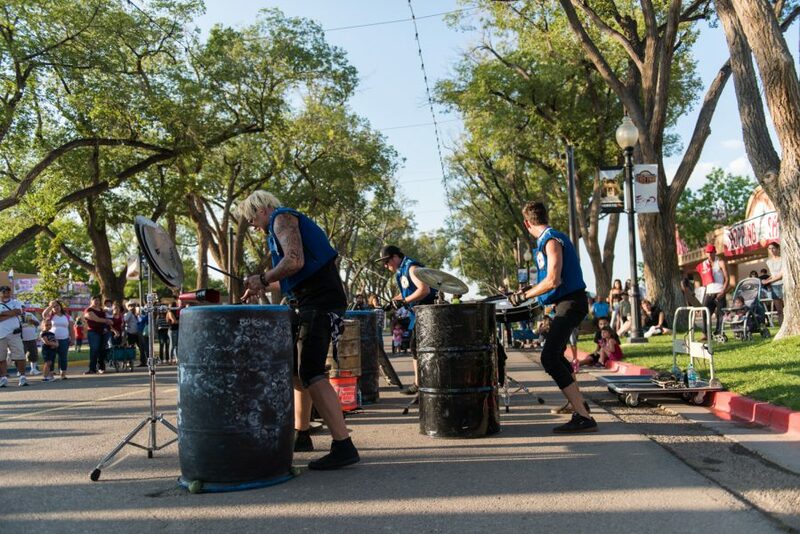 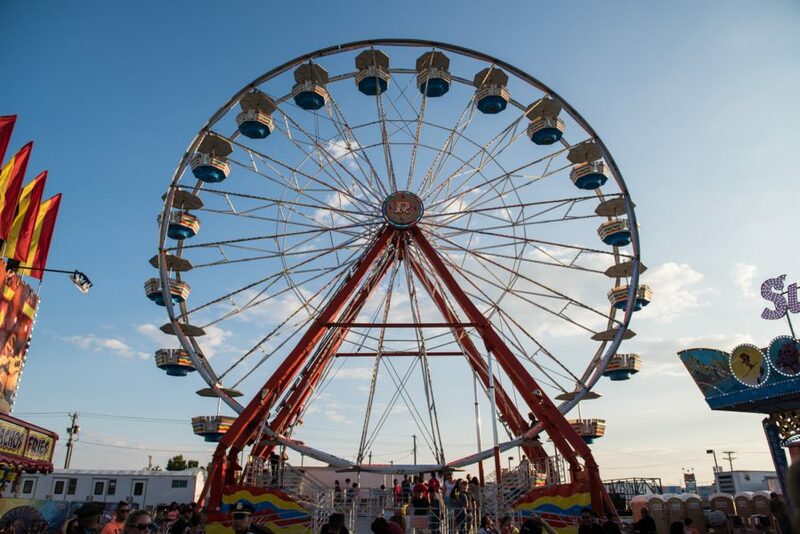 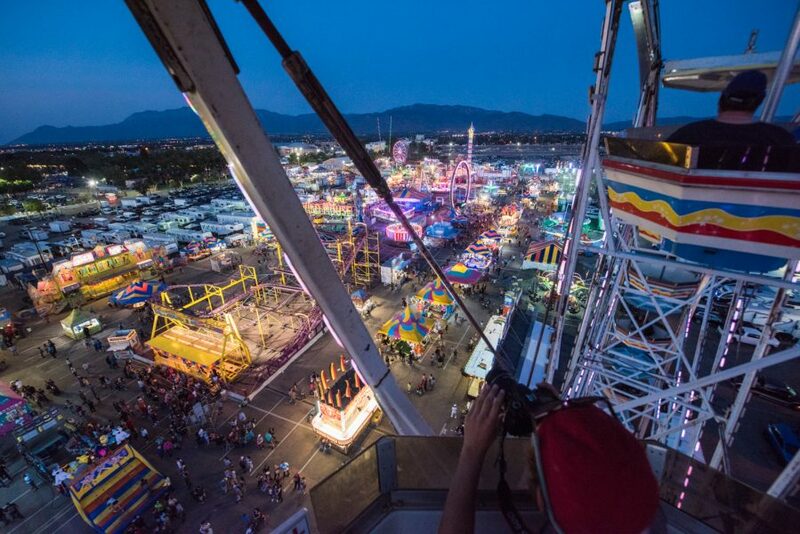 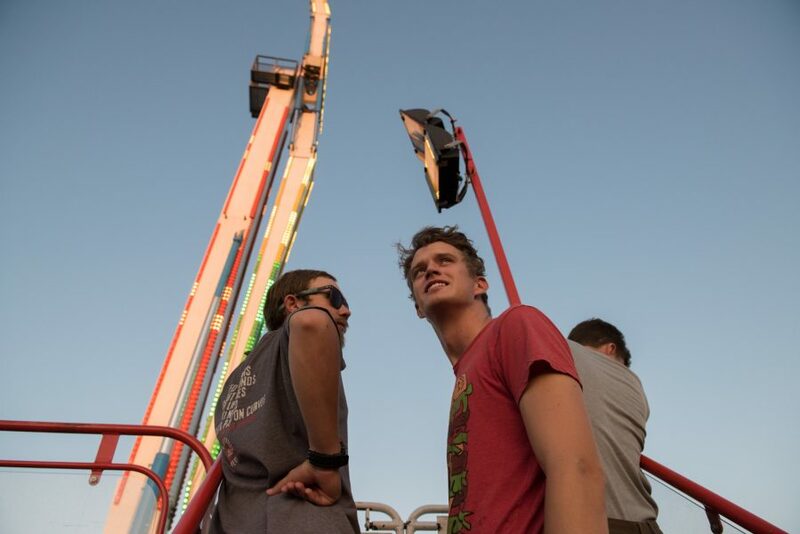 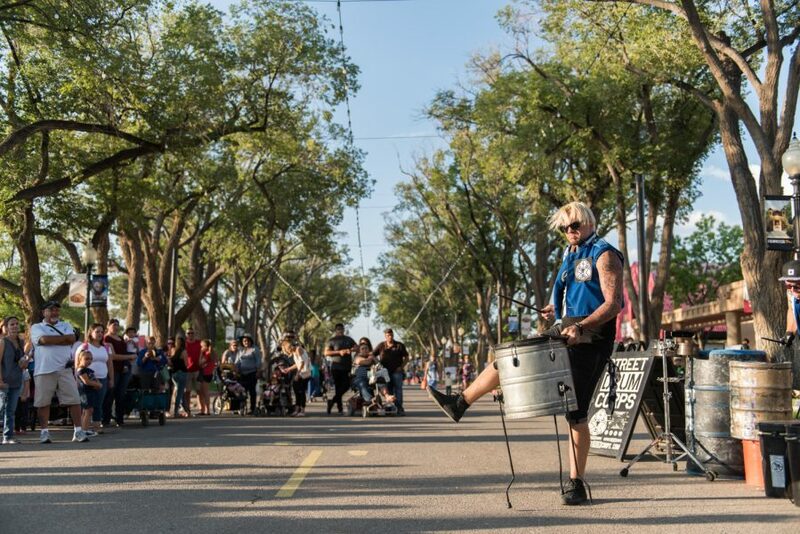 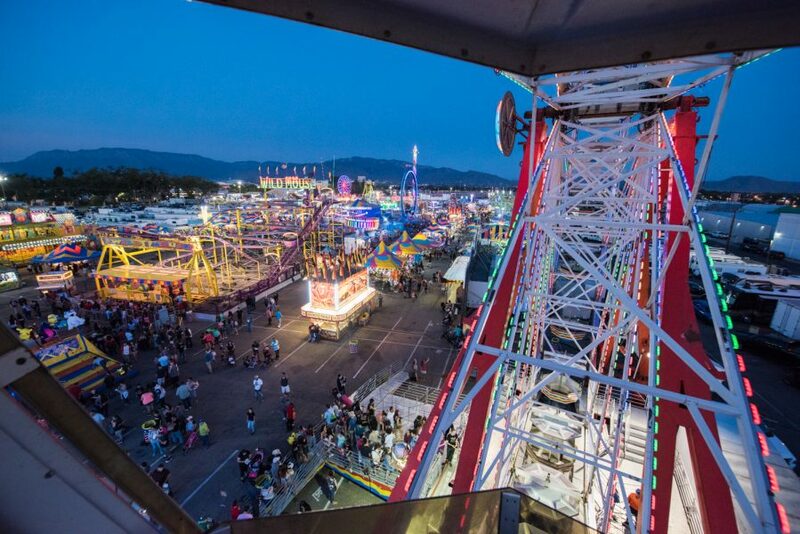 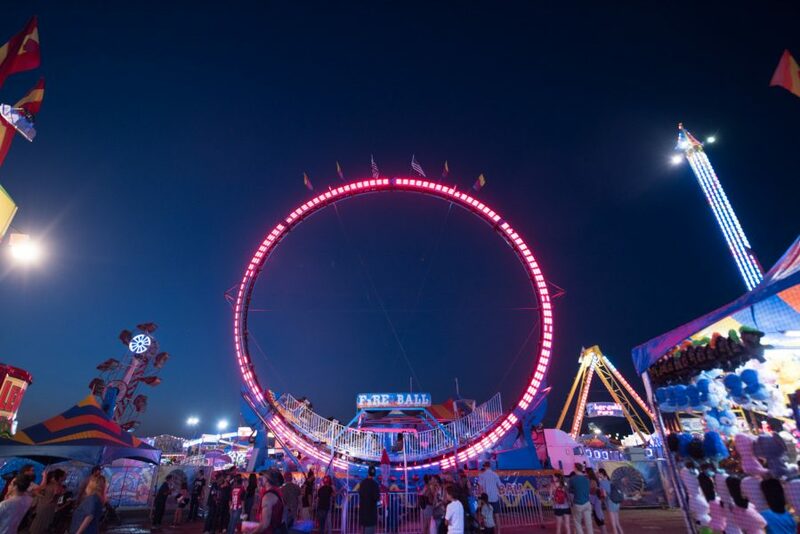 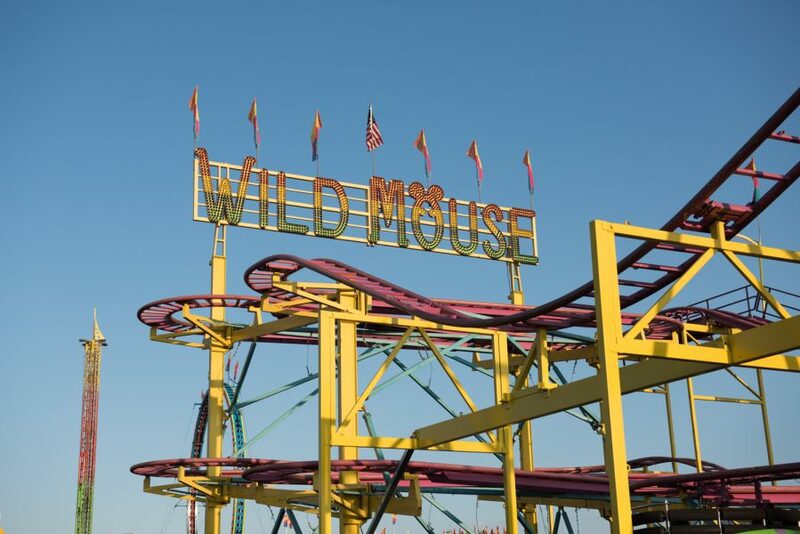 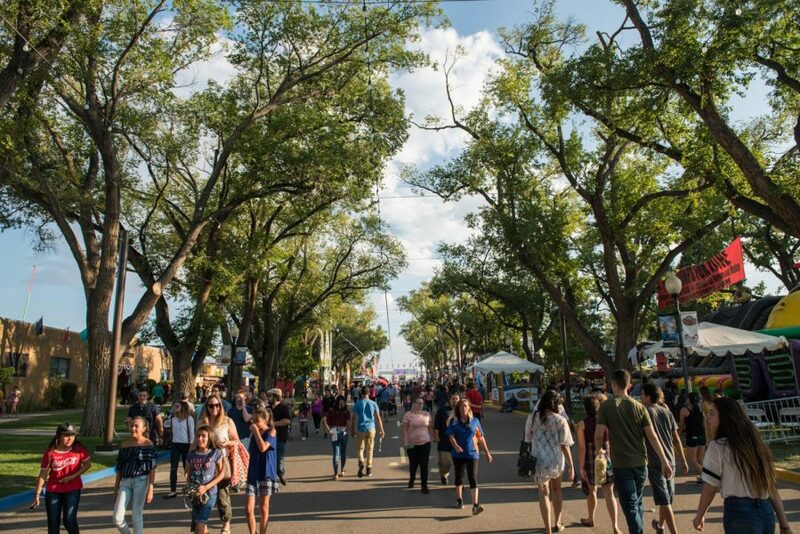 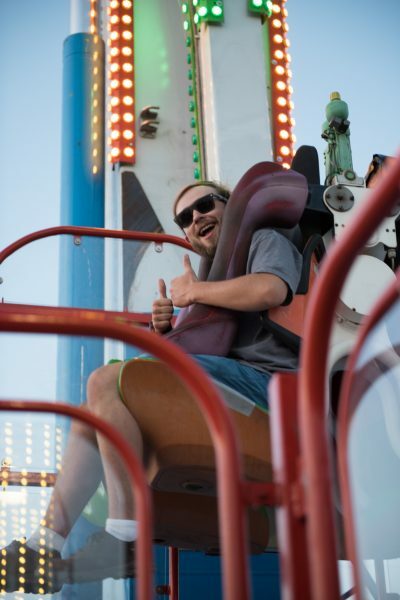 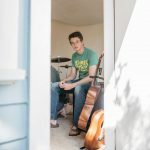 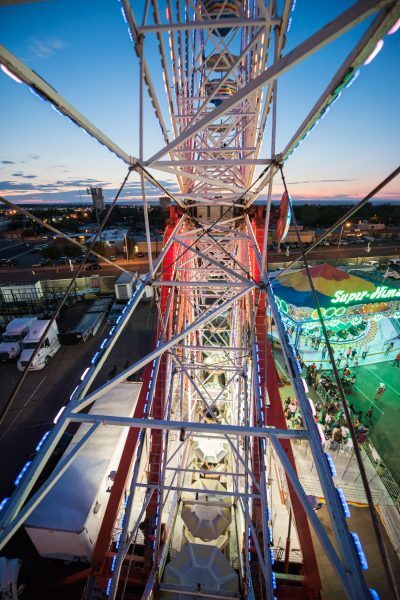 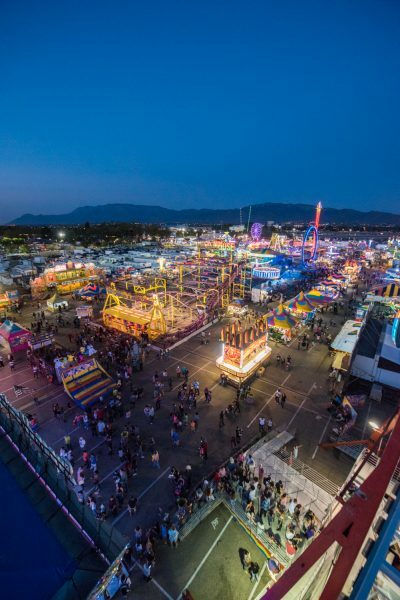 Huge rides that range from Ferris wheels to roller coasters and slingshots, live performances by street performers, concerts from big name musicians, art exhibitions, petting zoos, face painting, rodeos, and — of course — more food than one could possibly imagine. 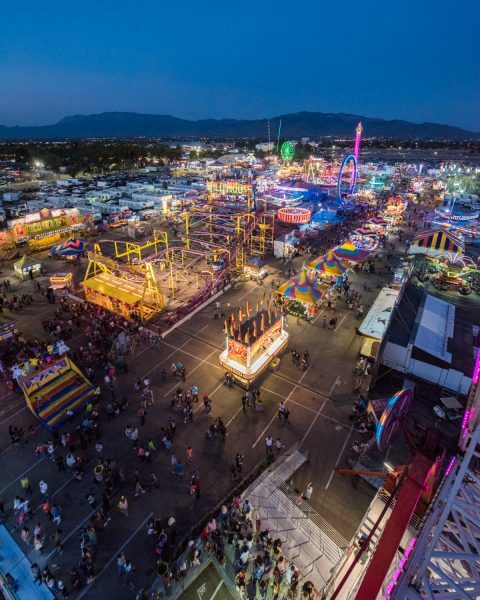 The list things to do extends far beyond all that, with the fairgrounds bustling from 8am to 9pm every day. 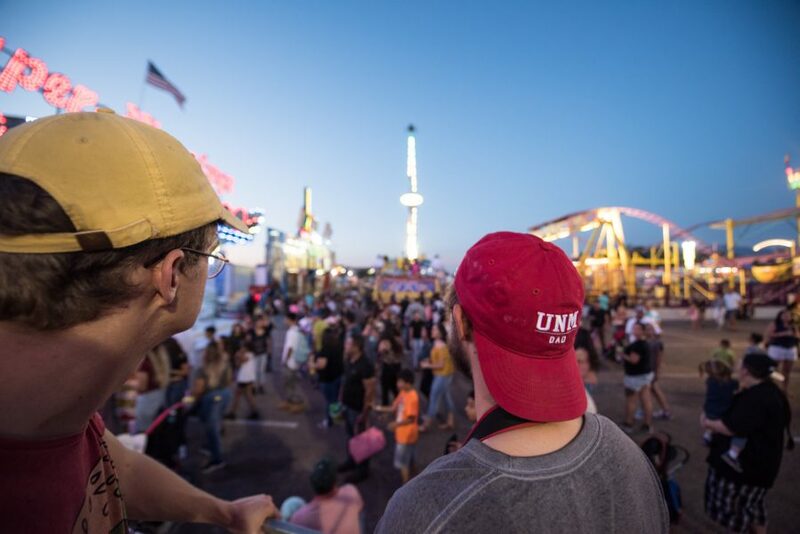 This year it’s open from September 7th to 17th; and with so much going on, there’s no excuse not to go and experience this year’s fair! 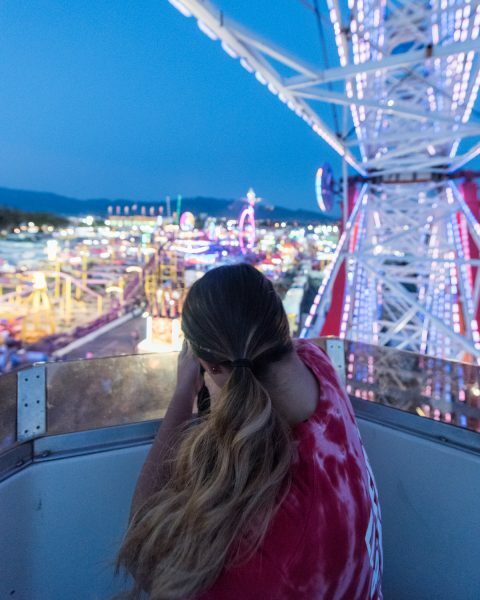 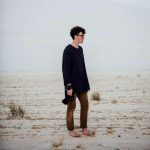 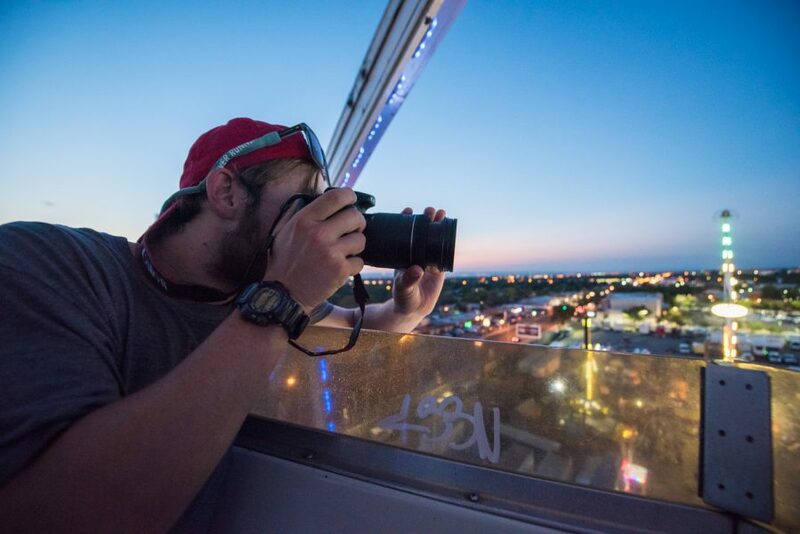 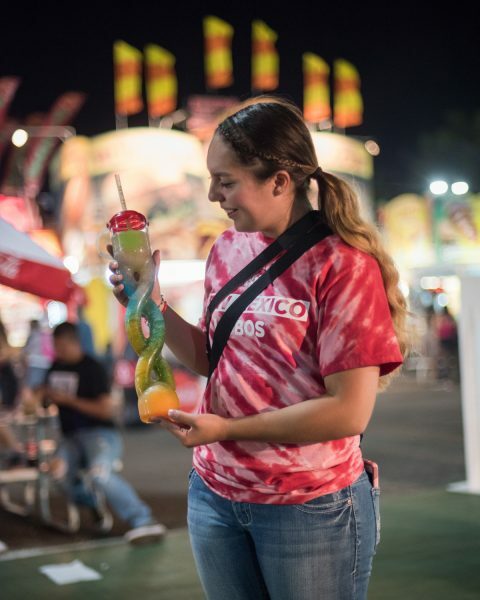 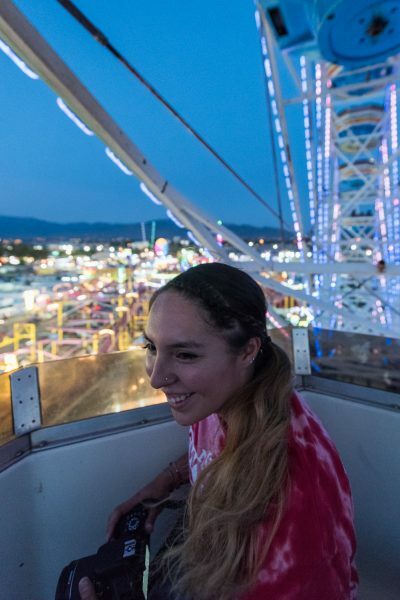 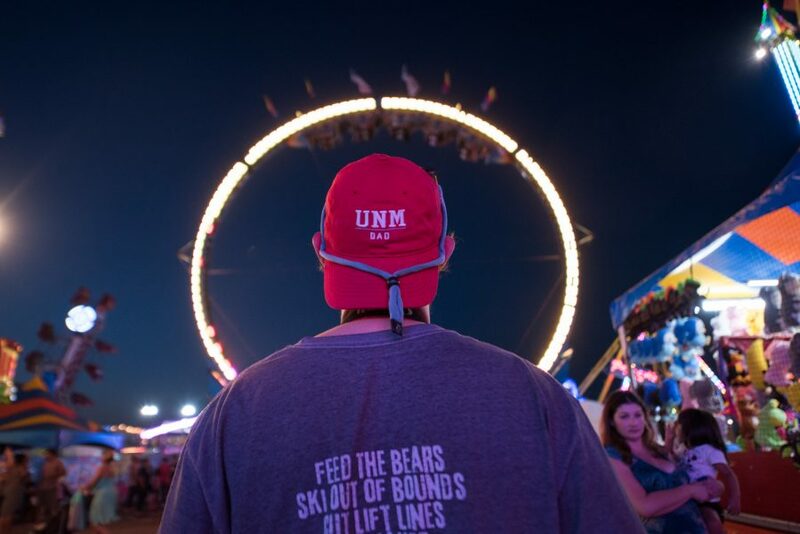 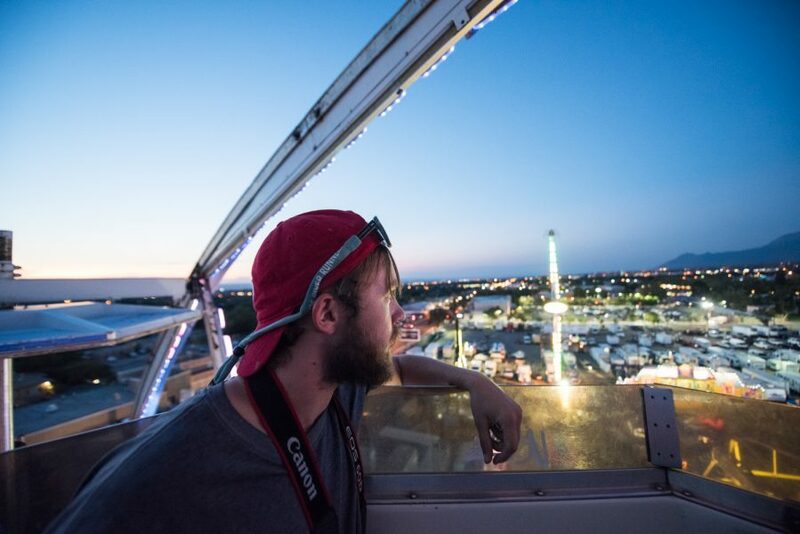 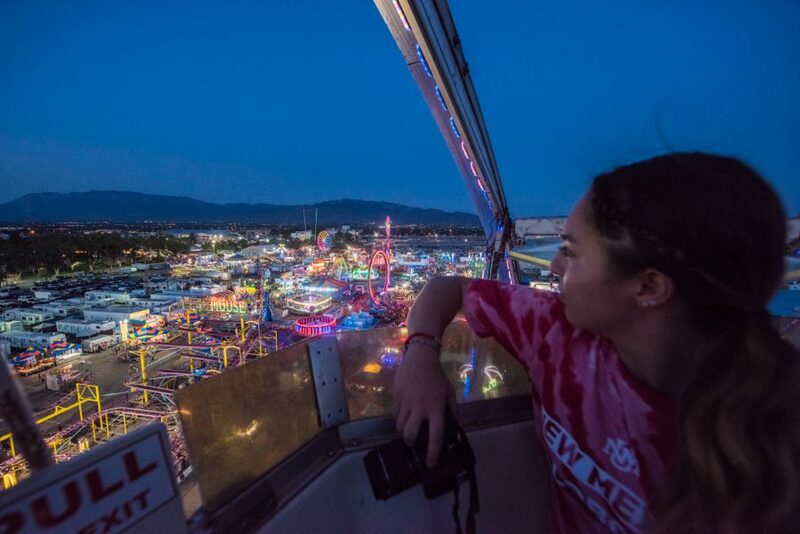 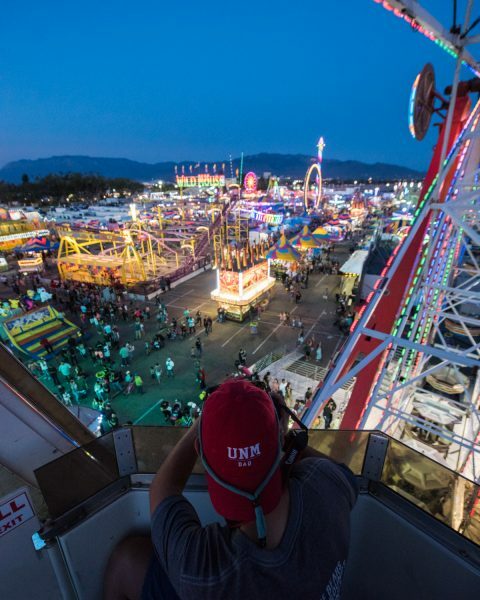 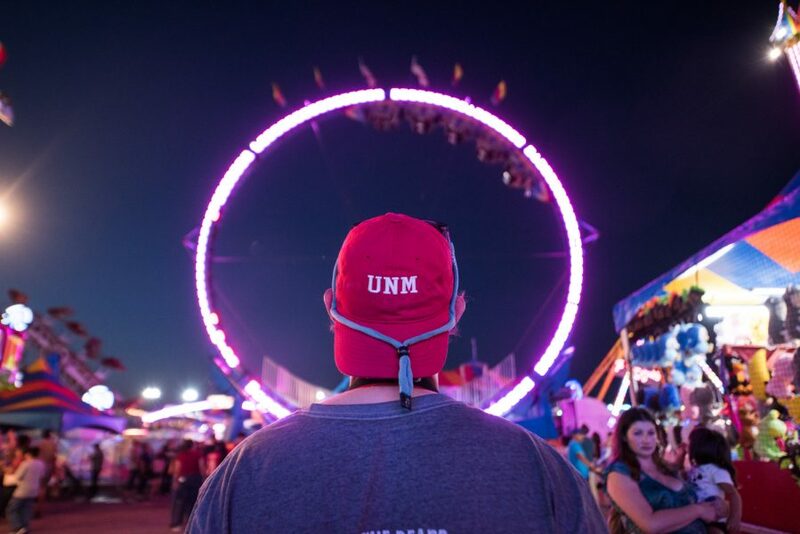 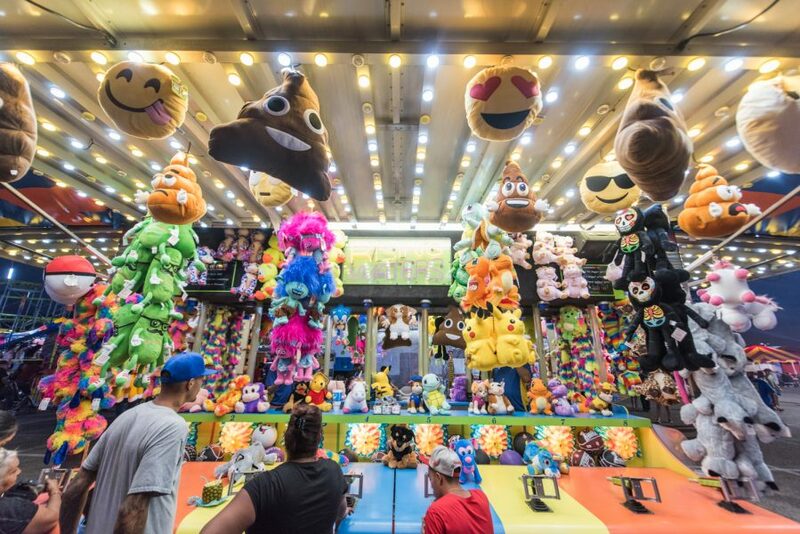 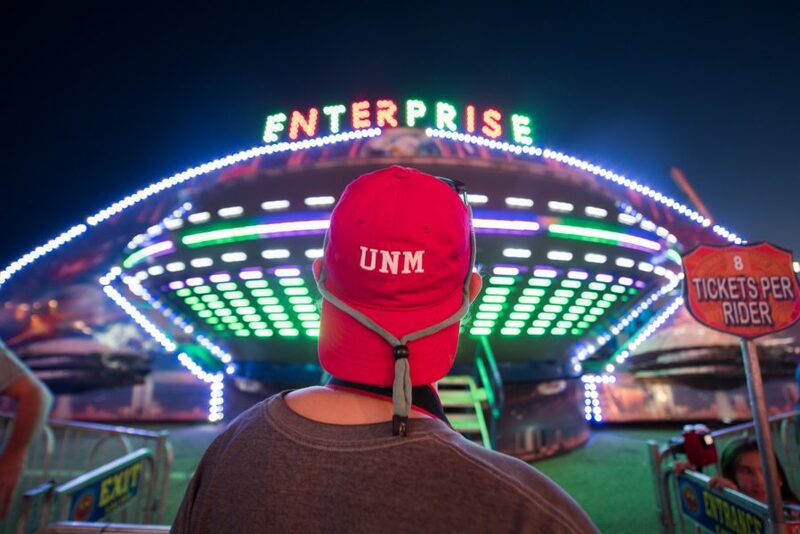 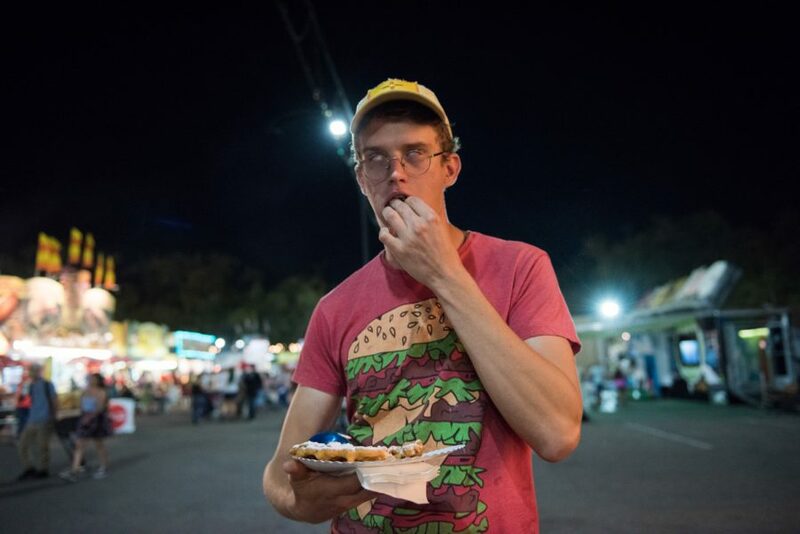 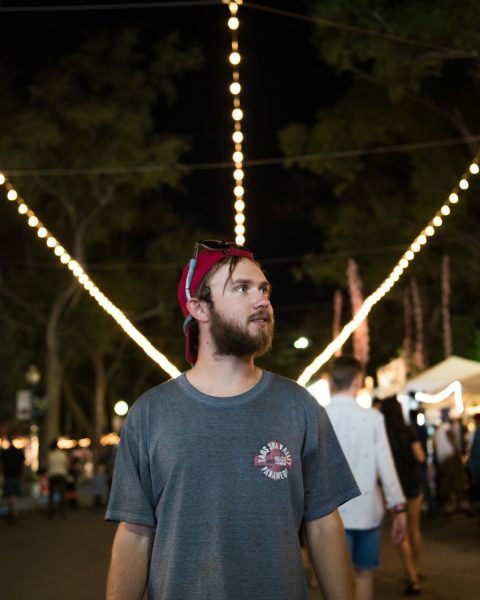 We’re also very excited to be running a photo contest with the NM State Fair on Instagram: any photos of the fair shared by students with #thelobolife are in the running to win 2 tickets to the Chinese Lantern Festival at Expo New Mexico, so get to the fair and share your favorite photos! 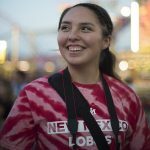 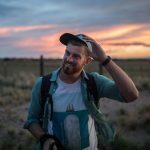 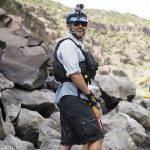 The winner will be chosen by the New Mexico State Fair social media team. 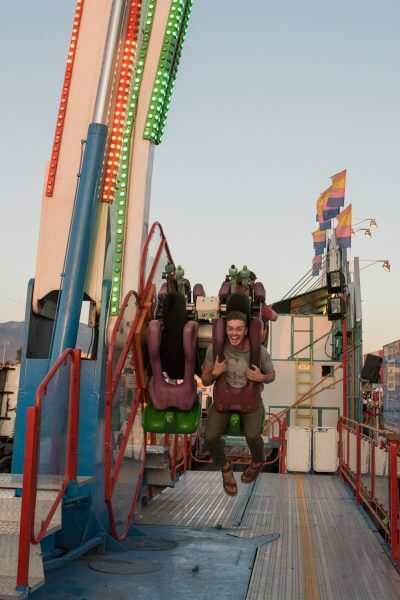 It's all the joys of being a kid but I'm not afraid to go on the rides anymore!